The single titled "Ishare tere" is produced by T Series. 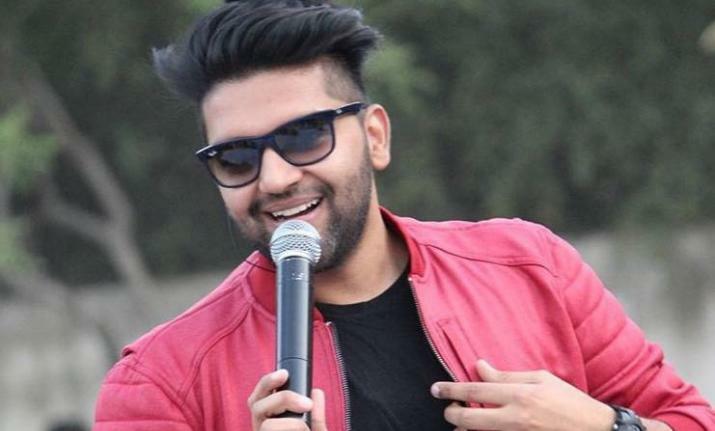 With famous songs like ‘Lahore’, ‘Suit Suit’ and ‘Tu Meri Rani’, Guru Randhawa is excited to unveil his first single with singer Dhvani Bhanusali whose new version of ‘Dilbar’ is topping charts. 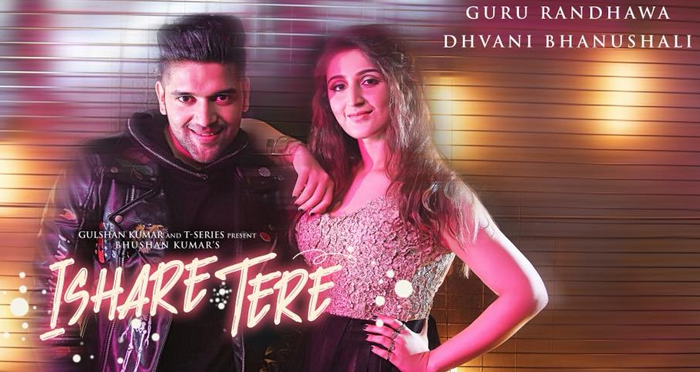 The single titled "Ishare tere", produced by T Series, is a romantic and peppy dance track composed and written by Guru. It has been sung by Dhvani and Guru. The surprising part of the story is that the song, Dilbar in the movie Satyemeva Jayate of 20-year-old Dhvani Bhanusali has been the fastest 100 million views on Youtube within 24 hours of its release. The song features Nora Fathehi and John Abraham. While talking about the song Dhvani in an interview said, “Born in 1998, I hadn’t heard the song before so I went to the studio once for Tanishk sir to play it for me a few times. I was familiar with the hook line but discovered that the rest of the song was as catchy. The next day, I returned and recorded my portions in just over an hour,” she reminisces. It seems that the upcoming single of Guru Randhawa and Dhvani Bhanusali is going to be a massive hit as both the singers have become quite popular on the internet. 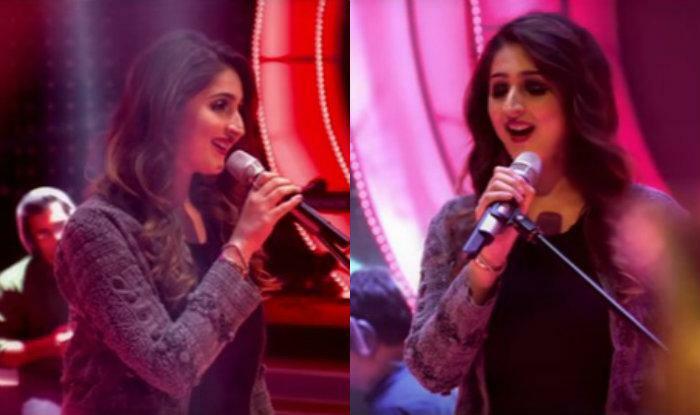 On this Guru Randhawa said, "I'm really thrilled and excited about my first single with Dhvani Bhanushali. It's an all-out party number shot in Mumbai. I'm sure it will be an audio and video treat for my fans. There is so much more content in the pipeline and all this wouldn't be possible without the love of my fans," Guru said in a statement. The single is slated to release on July 22 on T-Series YouTube channel.